It has been one year since India transited to the goods and services tax, a product of multi-party federal striving over two decades. The sky has not fallen down, as many had feared, nor the Earth cracked open to swallow this infliction. Sure, there has been some pain, but overall, the experience has been heartening, especially given the incomplete groundwork done before launching the tax. Audit trails created by the levy—it has subsumed a cascade of 17 central and state taxes and 23 cesses—have improved transparency, enhanced voluntary registration and widened the base of direct and indirect taxes. With further follow-up of audit trails and data crunching, tax collections stand to go up significantly. The GST Council deserves to be commended for fixing transition glitches in uploading returns and settling exporters’ input tax credit claims, even if belatedly. However, India has a distance to go to make the levy a truly good and simple tax to curb tax evasion. Some rates are too high, and there are too many rates. They must be lowered and converged, ideally to three rates to minimise classification disputes and simplify compliance. 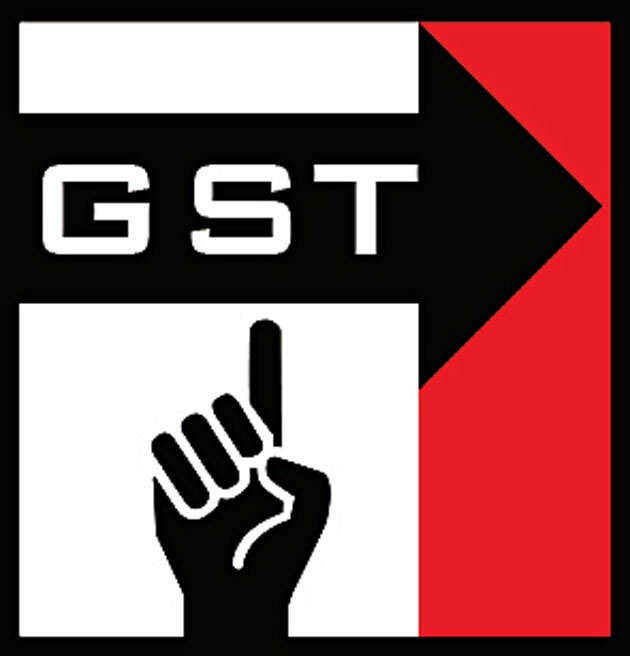 However, nearly half the economy remains outside GST. The speedy inclusion of petroleum, real estate, electricity duty, and removing exemptions will further widen the tax base and help lower rates. About 11.2 million taxpayers—that includes over 4 million new voluntary registrations—are registered under GST. About 12 crore returns have been filed and 380 crore invoices have been processed by the GST Network, the IT backbone for taxpayers to pay tax, file returns and claim refunds, without having to interface with a tax official. It must work efficiently and seamlessly, for which it needs full operational autonomy. Implementation of the e-way bill for inter- and intrastate movement of goods has been relatively glitch-free, and could benefit from risk-based facilitation. Invoice matching that will curb tax evasion must be simplified. Small firms will gain from widening the scope of reverse charge. The anti-profiteering body can go.